ANOTHER PRICE REDUCTION.....Welcome Home ! This Beautiful Villa is Open and Airy with Lots of Storage Available. 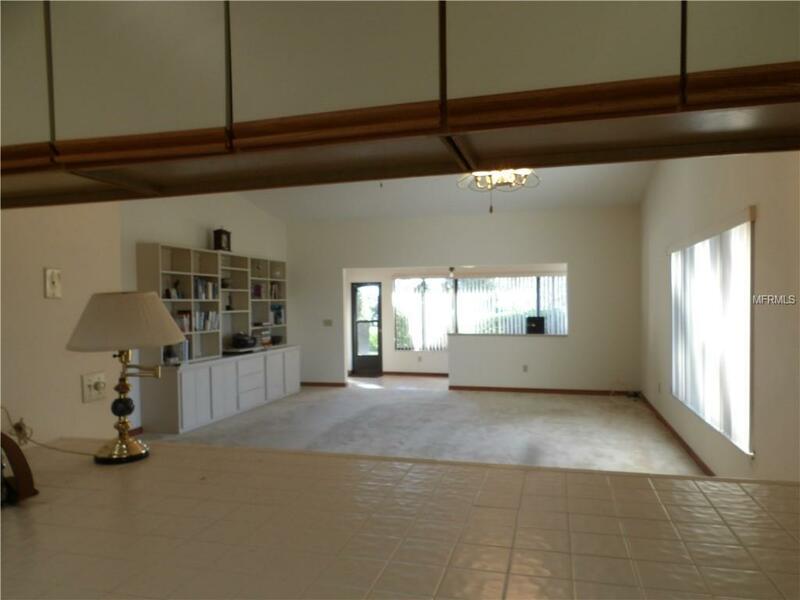 The Bright Living / Dining Area has Cathedral Ceilings, Built in Shelving and Opens up to the Bonus Room Offering Many Possibilities. 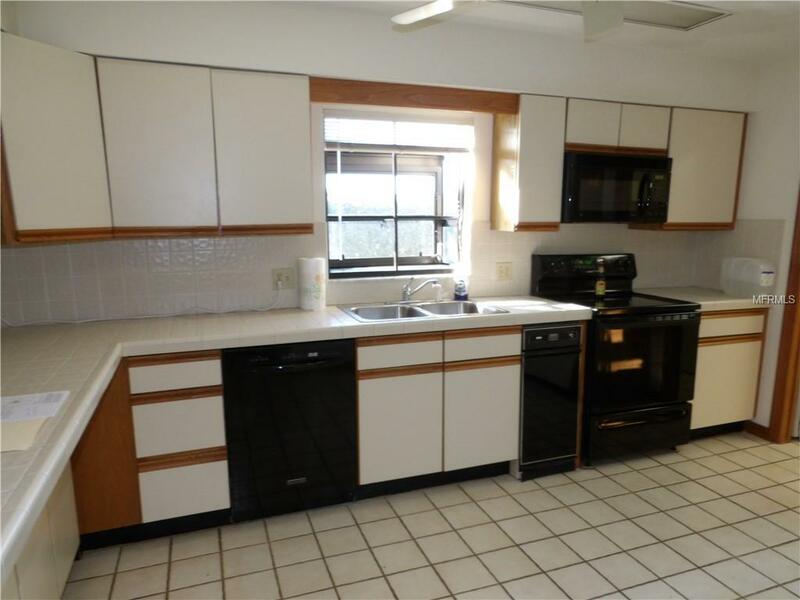 The Spacious Kitchen Offers Lots of Cabinets and also Opens to the Living/ Dining Area. 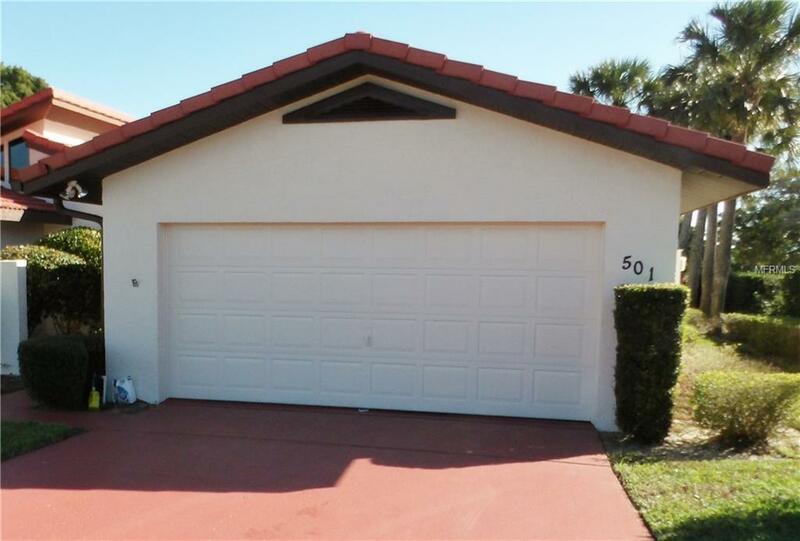 These Wide Open Spaces Offers You So Many Decorating Ideas.Enjoy Your Private Outdoor Patio Overlooking the Golf Course, a Great Spot for Relaxing and Entertaining.The Large Master Bedroom has a Large Walk in Closet and Overlooks the 3rd Green. The Master Bathroom Offers a Walk in Shower, Large Garden Tub, His and Her Sinks and a Bidet. 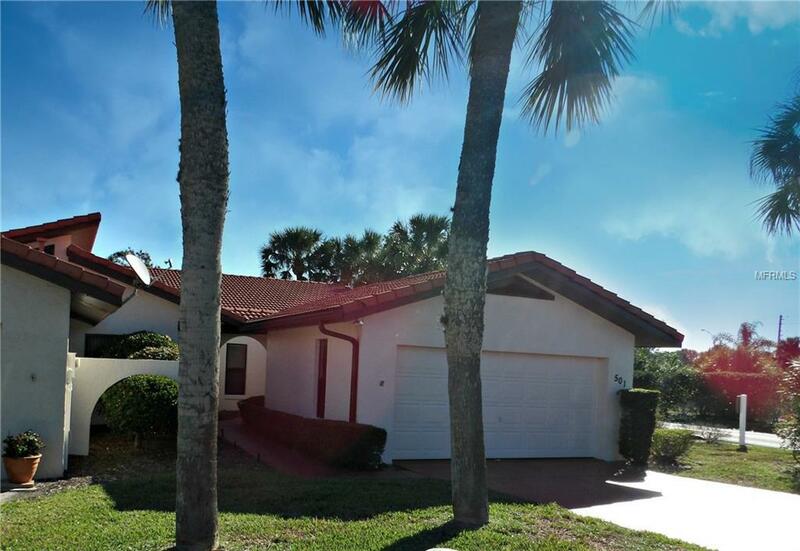 The Roomy Guest Bedroom has a Walk in Closet and Private Bath.Lake Wales Country Club is an Award Winning Donald Ross Golf Course, with Tennis Courts and Spacious Clubhouse with a Dining Room, Bar, Ballroom, Pro Shop, and a Heated Swimming Pool .